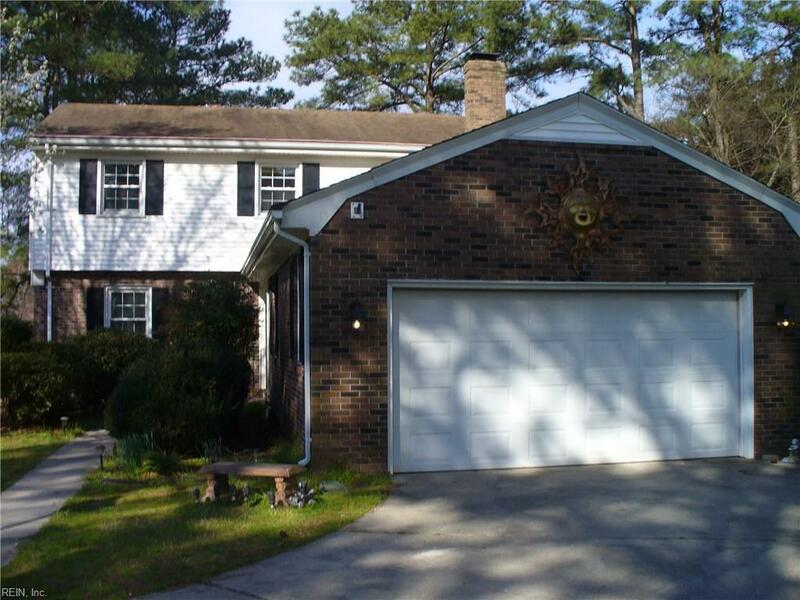 4223 Redfern Ln, Chesapeake, VA 23321 (#10246262) :: Abbitt Realty Co. 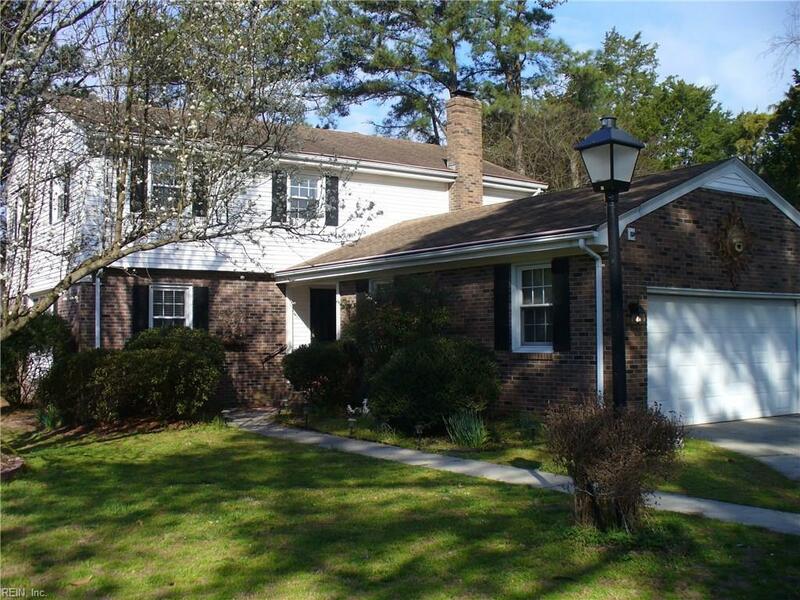 Spacious 4/2.5 home in cul de sac with relaxing sunroom and large yard for entertaining. 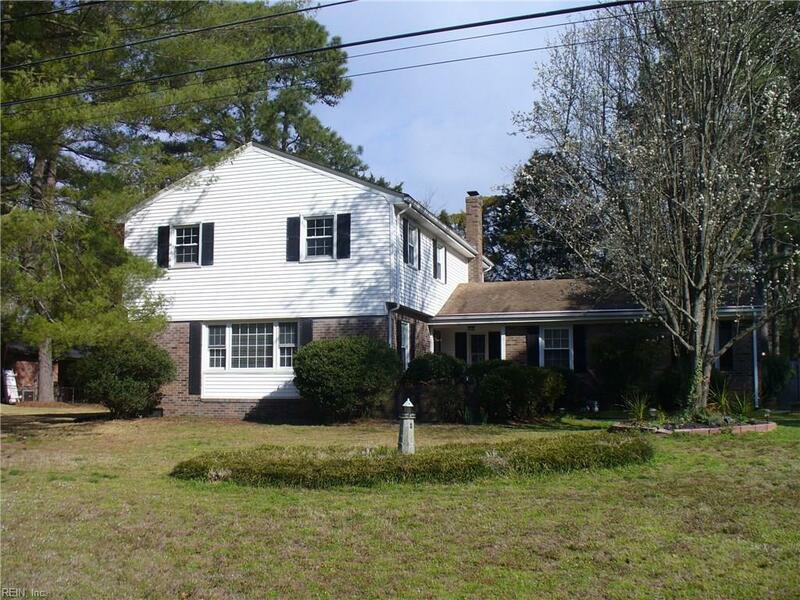 This home has updated kitchen with removable island, updated downstairs bath, fresh paint & hardwood floors, appliances are less than 3 years old, refrigerator 6 years old, hot water heater less than 1 year old, chimney re-sleeved in 2016. 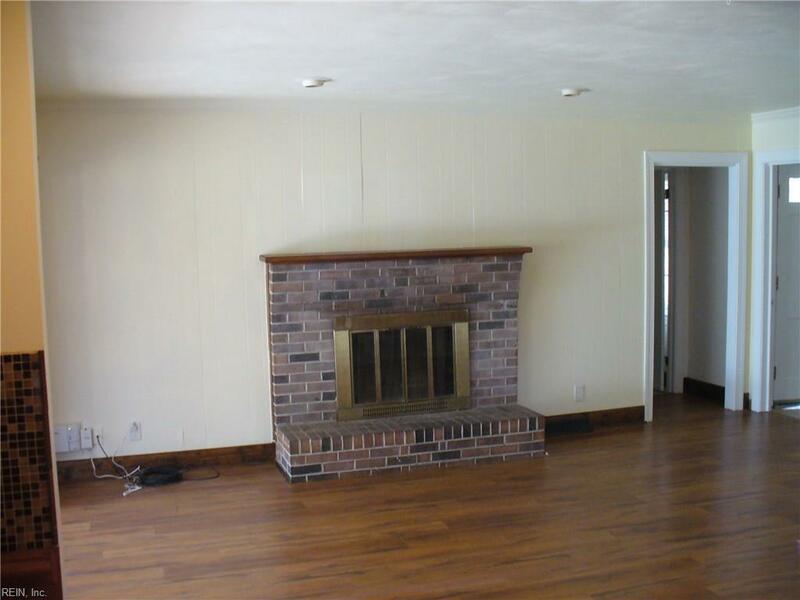 Convenient location - near to interstate, schools & shopping.